Twenty-five years ago, Eric Alterman reminded us that the so-called “experts” were wrong about the Berlin Wall. Some things haven’t changed much. 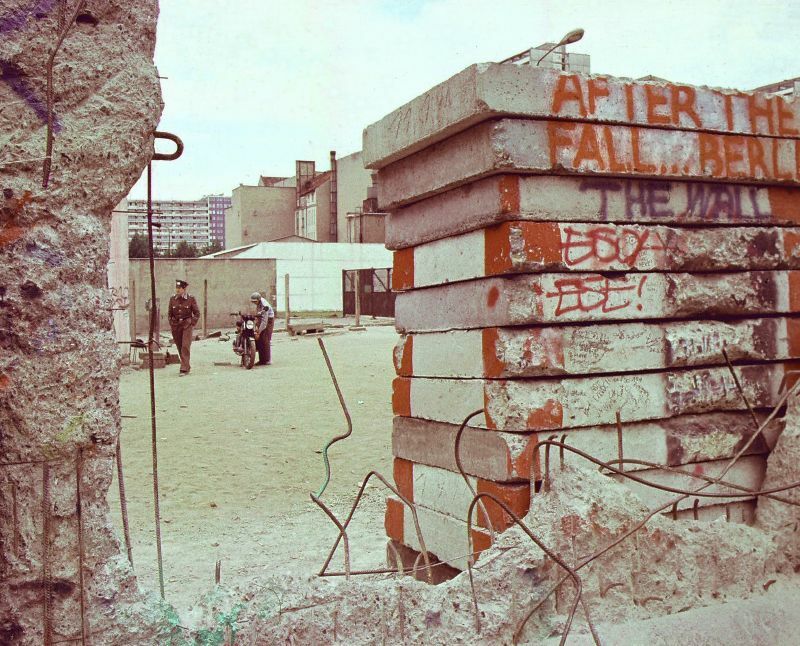 Editor’s Note: Twenty-five years ago today, Eric Alterman pointed out in the pages of The New York Times that our so-called foreign policy “experts” were wrong about the Berlin Wall, among many other things. Here’s what he wrote at the time. The Soviet Union embarks on a second revolution and reaches out for peace with the West; East Europeans demand freedom and democracy; East Germans tear down the Berlin Wall and flee their country. These and other amazing changes erupt in world politics, and not one of America's foreign policy gurus comes within a country mile of predicting them. In fact, most foreign policy elites have spent the last few years explaining them away and counseling the West to do nothing. It has been a long and rocky road for America's foreign policy elite since Mr. Gorbachev came to power in March 1985. Not since Copernicus, perhaps, have so many been so wrong so frequently with so little humility…. Throughout Europe, governments, businesses and citizens' groups are forging a new order. Yet, virtually alone within the splendid isolation of the Metroliner corridor, the U.S. foreign policy elite is mired in its stagnant, Brezhnevite mindset. Read the full text of Eric’s op-ed here. To contact Eric Alterman, use this form.